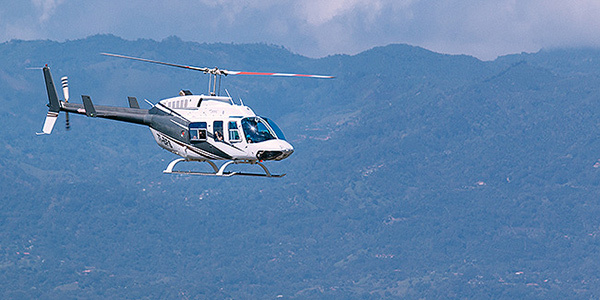 Pick your favorite among Costa Rica’s San Jose tours: visit active volcanoes, see coffee plantations, hike thrilling wildlife reserves, or do some rafting! Its rapids and scenery have made experts rank the Pacuare River among the best five in the world! This tour will prove why. See all the highlights that Costa Rica’s capital has to offer all in one fun city bus tour. The cultural flair makes this not just any city tour! Great combo tour option when traveling between San Jose and Arenal vocano area. Visit a coffee farm, the Poas Volcano, and La Paz Waterfall Gardens. In this volunteer tour you will learn about the local challenges the community faces while you help out in a soup kitchen and the free medical clinic. Costa Rica’s capital, San Jose, often gets overlooked for flashy beaches and dense forests, but Central Valley’s cool mountains are more than just a waypoint between the international airport and your final destination. The Central Valley is a hotbed of active volcanoes, rolling coffee plantations, roaring white water, and thrilling wildlife reserves. If the scent of freshly ground coffee is enough to make you swoon, a coffee tour should top your list. There’s no better place to visit a coffee plantation than the Central Valley, where volcanic soil, cool temperatures and shady mountains produce some of the world’s best java. Follow the bean on its journey from seedling to plant to harvest to roasting, and sample some of Costa Rica’s finest brews. The coffee tour is often rolled into the San Jose’s outdoors trifecta: coffee + volcano + wildlife. Your second stop is the imposing Poás Volcano, an active rumbler and one of Costa Rica’s most visited national parks. Hike to the scenic crater, where on a clear morning, the clouds part to reveal a startling crater filled with turquoise water. And if you love wildlife, this next stop is for you: La Paz Waterfall Gardens, a sanctuary for rescued animals, including jaguars, toucans, and monkeys. As its name implies, this wildlife sanctuary offers something more: roaring cascades and gentle waterfalls. “White Magic” is a hiker’s favorite, its fascinating trick a secret you must witness for yourself. 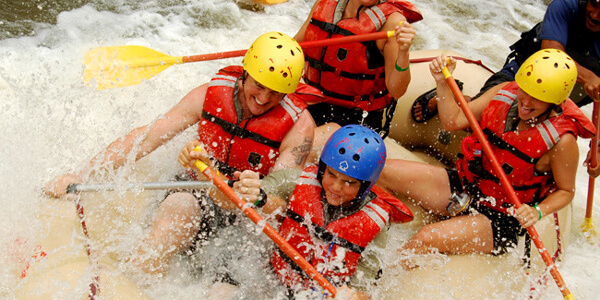 And for thrill-seekers, there is no better place for whitewater rafting than Turrialba. The tiny town lures rafters from every corner of the world, for two very specific reasons: the Pacuare and the Reventazón Rivers. Packing class III-V rapids into a series of serious challenges, these awesome rivers promise some of the best rapids in the world. Test your courage and your skill! Why Take a San Jose Tour?